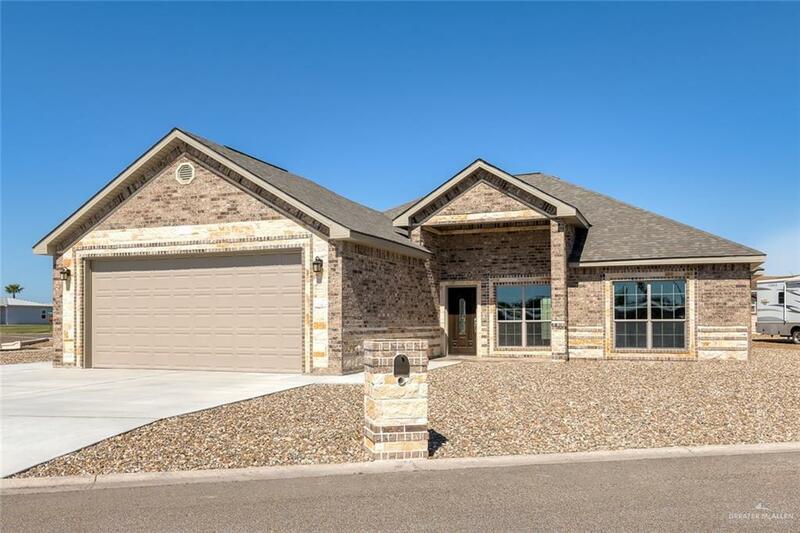 Newly built transitional design home with beautiful exterior lime stone siding fresh on the market! Entertain a crowd or simply enjoy quiet life in this open-concept, spacious, two bedroom, two bath home with comfortable elegance. You'll love the amazing custom designed kitchen with a grand granite counter island, huge walk-in pantry, and an open dining area. Enjoy the convenience of the luxurious master suite with a walk-in closet and a handicap accessible standup shower. Plumbing system is setup for an optional water softner. 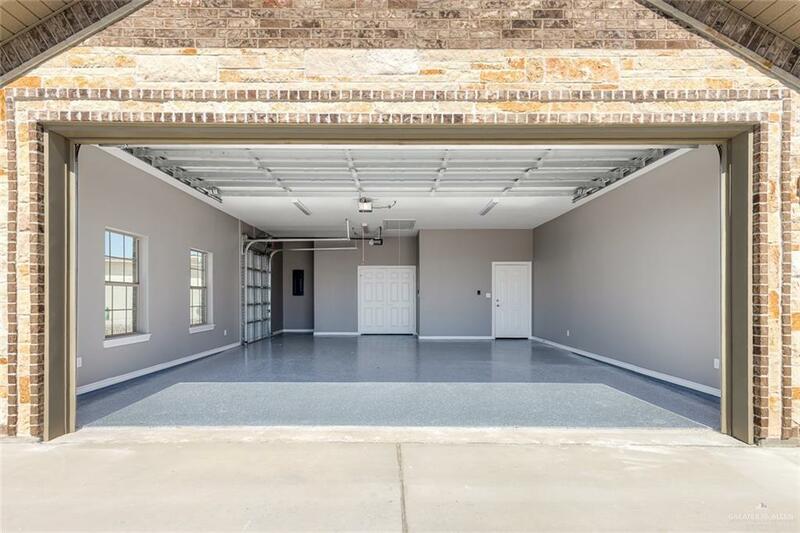 Its unique extra wide garage fits two large vehicles and has a side entry for a golf cart. The garage measures 570 sq. ft., has a 10 foot door and its driveway includes a slab that leads into the side entry. Enjoy a weekend gathering in the back patio that includes a patio slab and a 6 ft. privacy metal fence. Its 55+ HOA includes a community clubhouse with a pool, hot-tub and other endless ammenities. 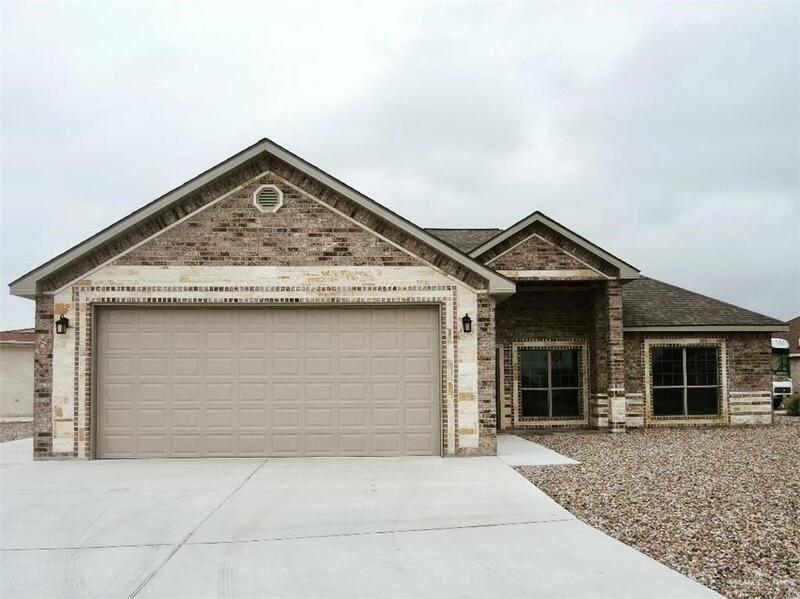 This high quality built home won't last long!